President Rodrigo Duterte in a speech, he expressed his readiness to die for the people of the Philippines. “I am willing to be assassinated for whatever reason or you sabotage the plane I am than die while using illegal drugs,” Duterte said. 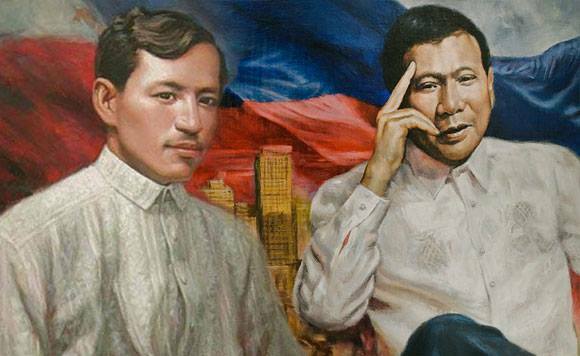 “I will be glad to die for my country– good thing it’s not common this time– but I would grab the opportunity once it is revived just like what happened to Rizal,” he added. According to the president, he is not scared to be jailed or die and he is not threatened by warnings of human rights advocates over his drug campaign. “It actually feels good to die knowing that you have protected the nation, you were there to preserve the Filipino people,” he said.